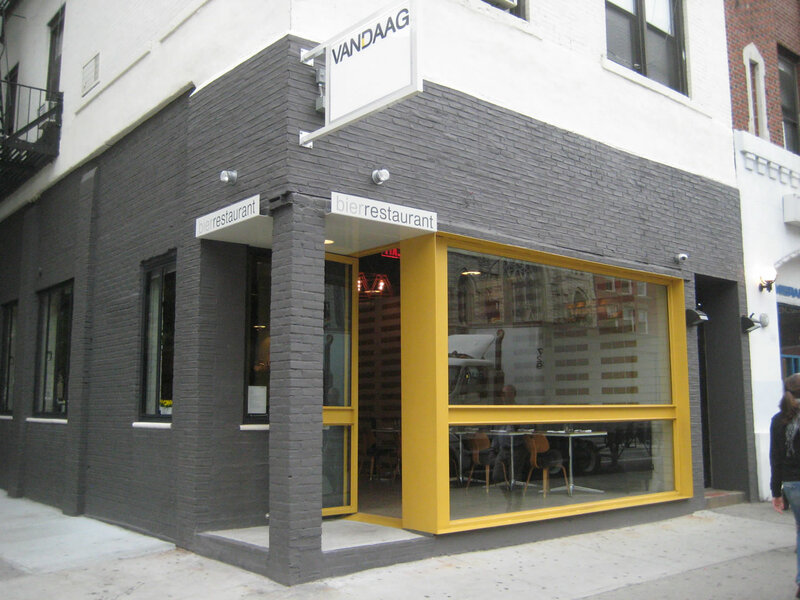 Eater reports that Dutch restaurant & bakery Vandaag (coverage here) to begin selling sausages via a takeout window on 6th street. Purple Ginger opens, replacing 6th St. Kitchen, via EVGrieve. Death + Co. bringing drinks to Fidi via Urbandaddy. East Village’s Terroir wins a James Beard Award; Outstanding Wine, Beer or Spirits Professional – Paul Grieco. Wylie Dufresne unveils new Tasting Menus at WD-50. EVGrieve reports that Belcourt has closed.